Outlander’s ensemble for Season 2 continues to grow. 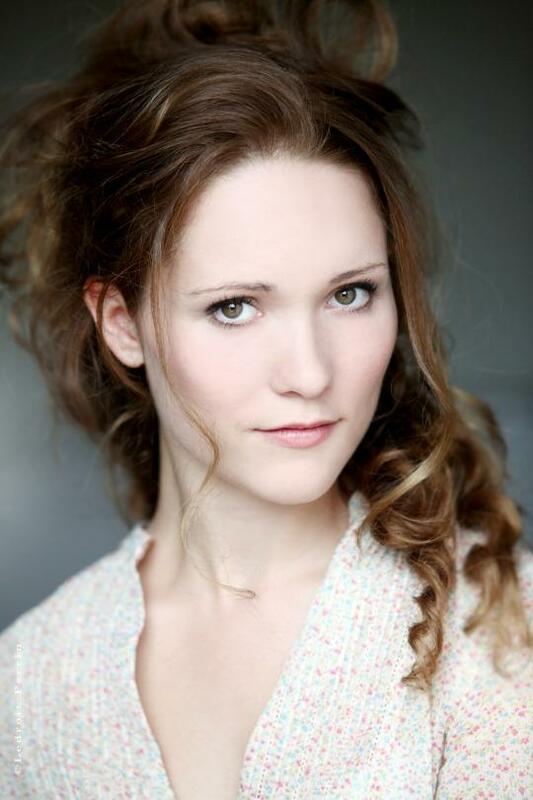 Claire Sermonne, an actress of French and Russian ancestry, has been cast as Louise de Rohan. The historical figure, who also appears in Diana Gabaldon’s Dragonfly in Amber, is a frivolous and animated member of the French Court. Claire befriends Louise during her tenure in Paris, and although the two women come from completely different worlds, they strike up a genuine friendship. Sermonne is a graduate of both the Conservatory of the Dramatic Arts in Paris and the Moscow Art Theatre, where she trained in theatre, song, and dance. She starred in the Russian TV series The Rights and Laws.